South Africans are slayers too, i tell you. Just imagine too much cuteness and gorgeousness in one night! 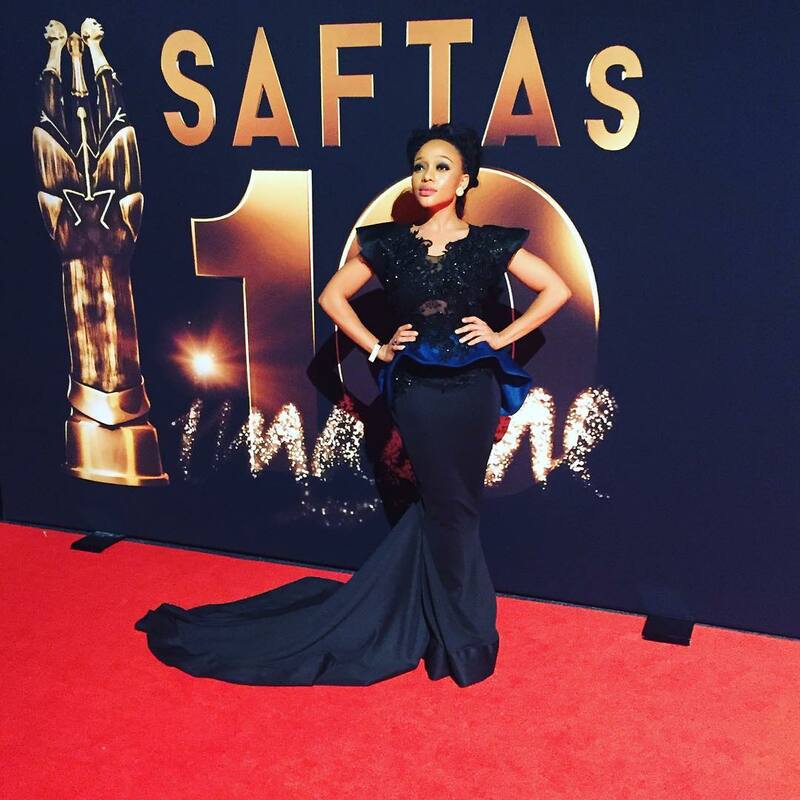 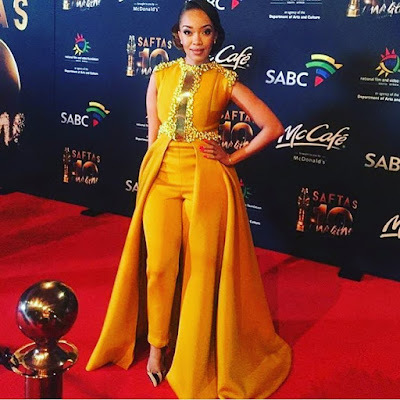 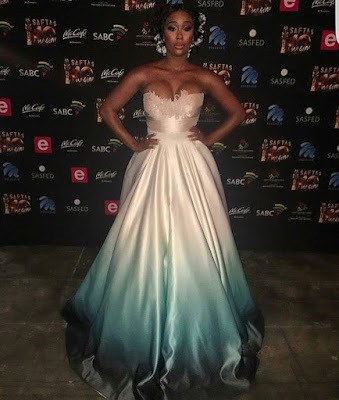 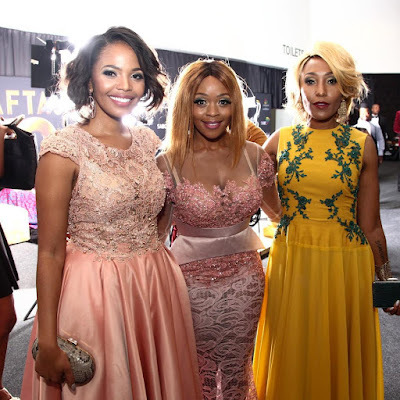 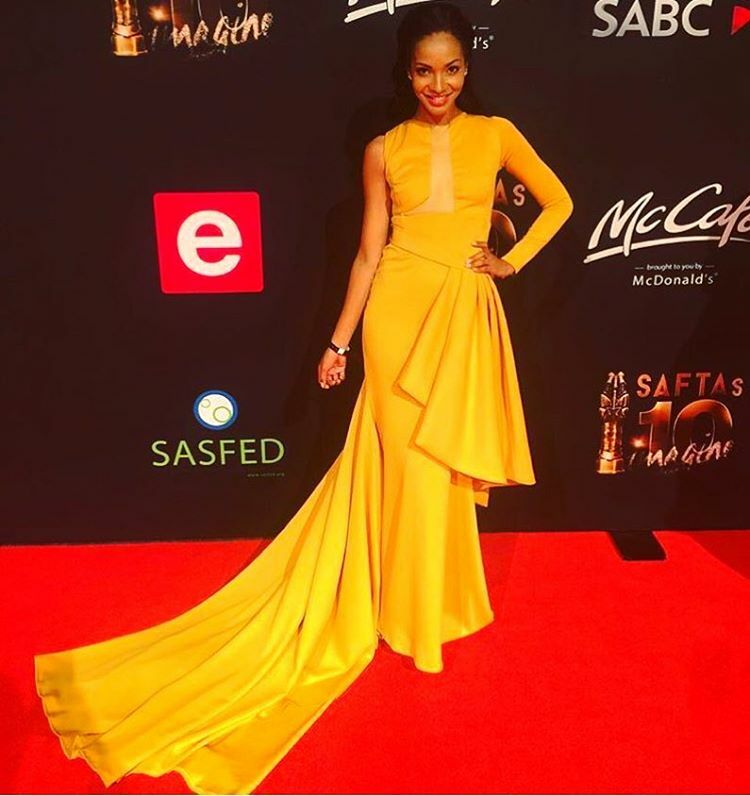 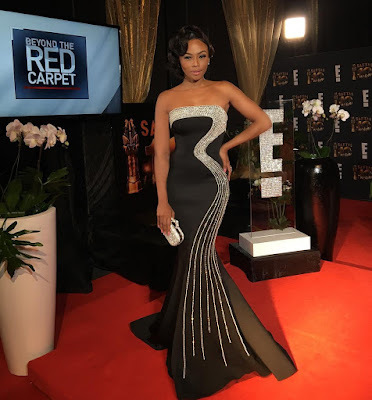 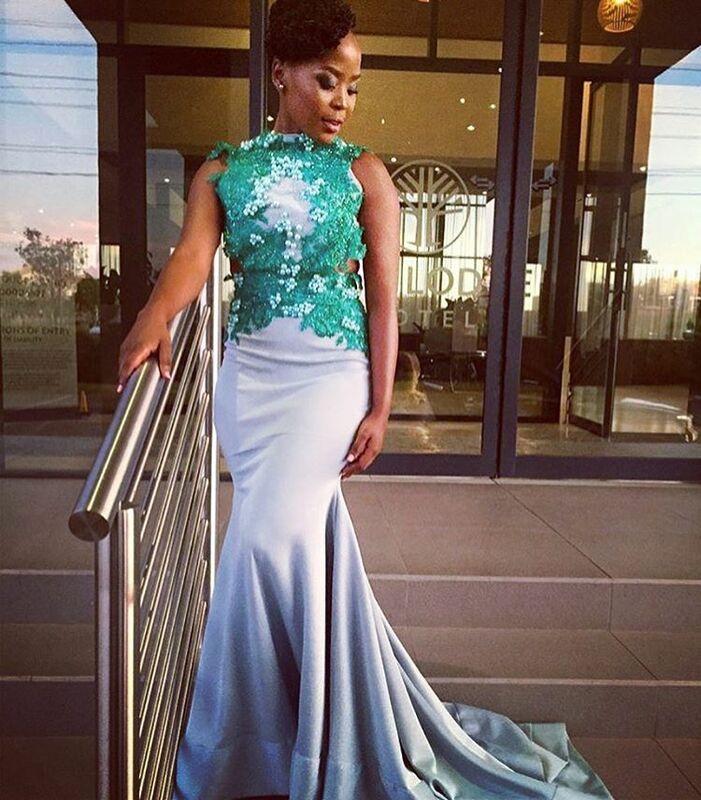 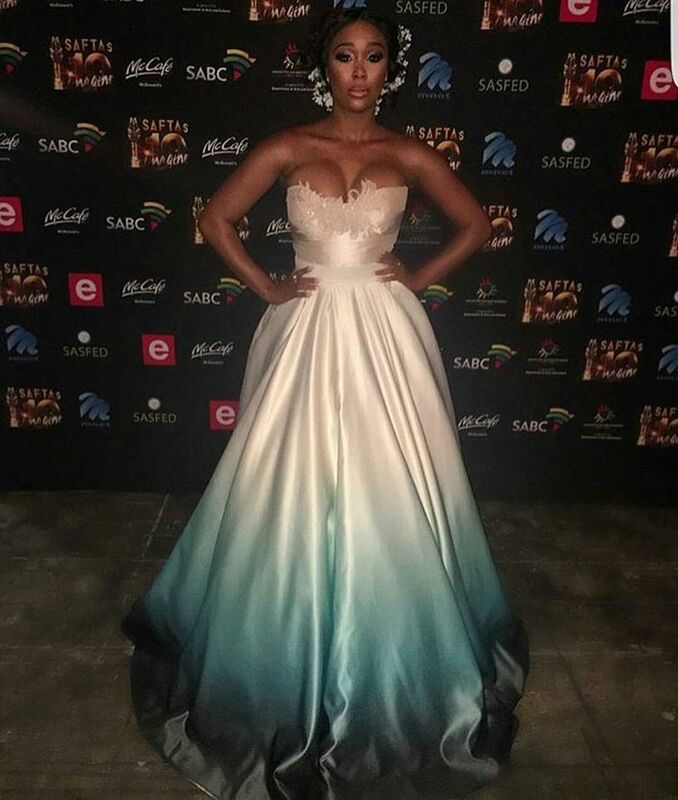 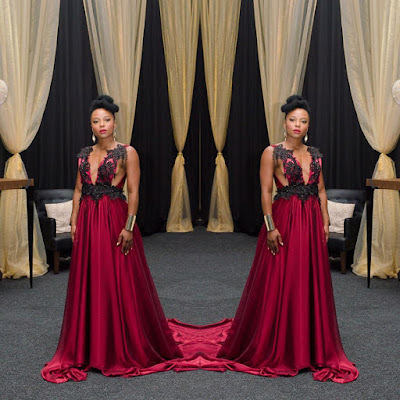 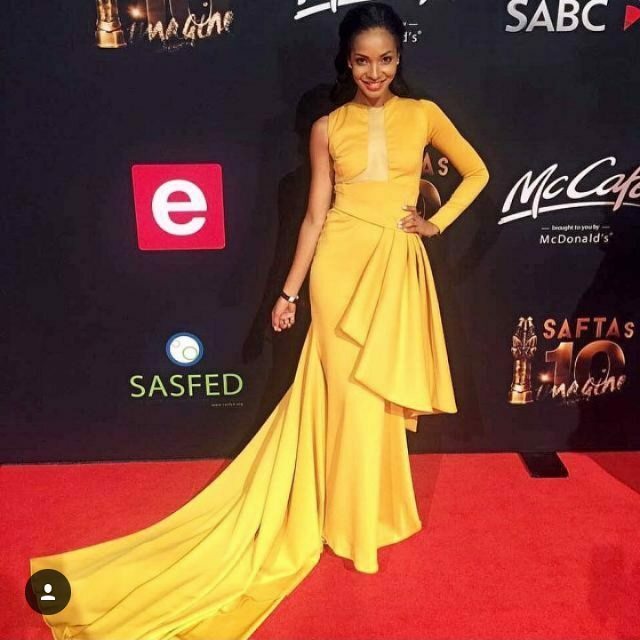 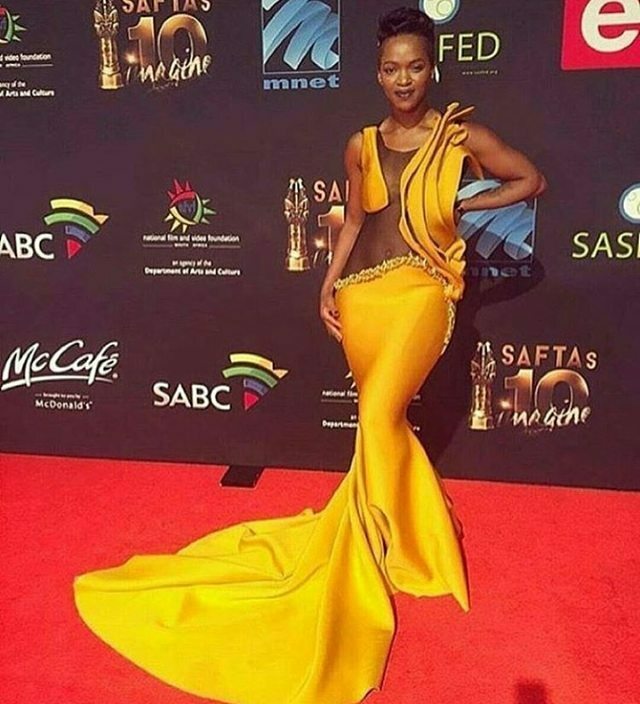 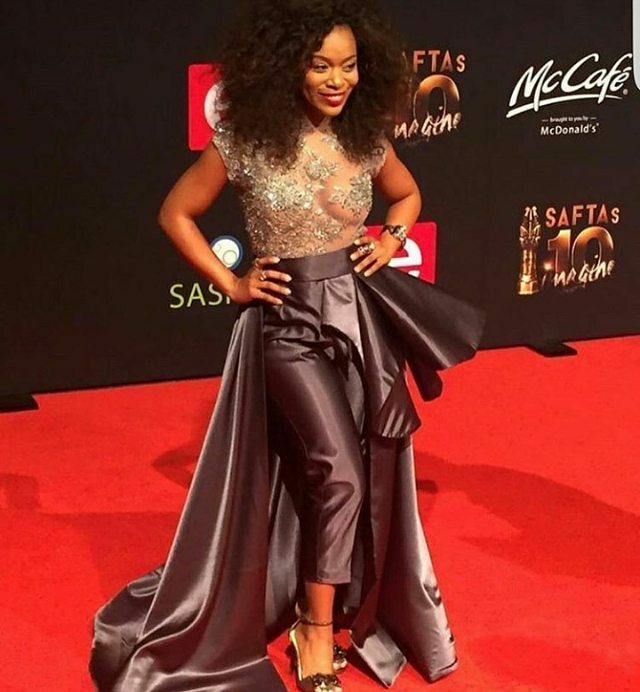 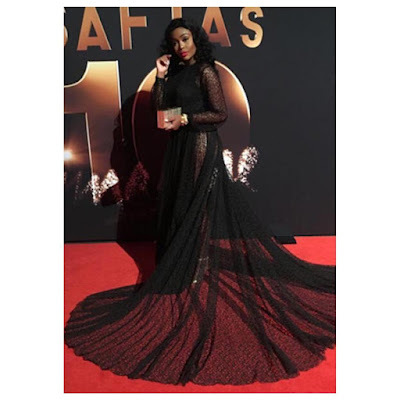 South African celebrities brought their A-game to the red carpet at the #SAFTAS10 which was held on Sunday, 20th March 2016. 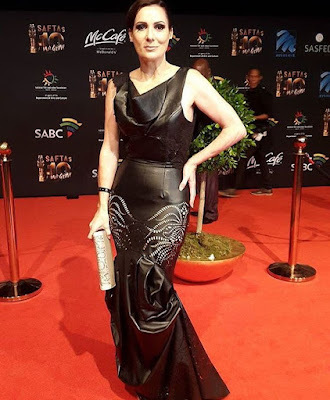 And funny enough the theme for the night was ‘Imagine’ and obviously you can just imagine what they looked like on the red carpet, just unimaginably fabulous and glamorous. 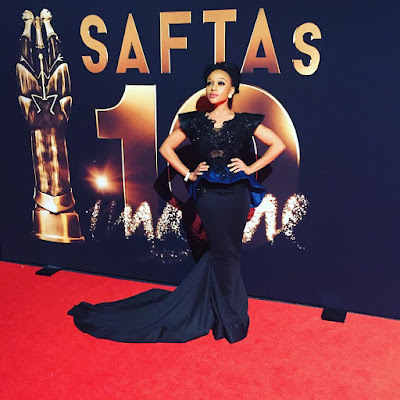 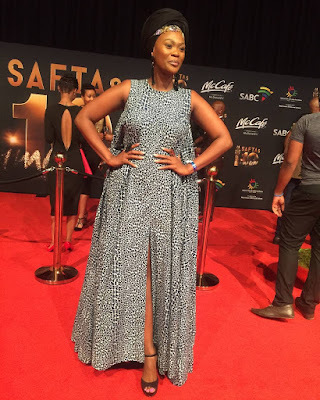 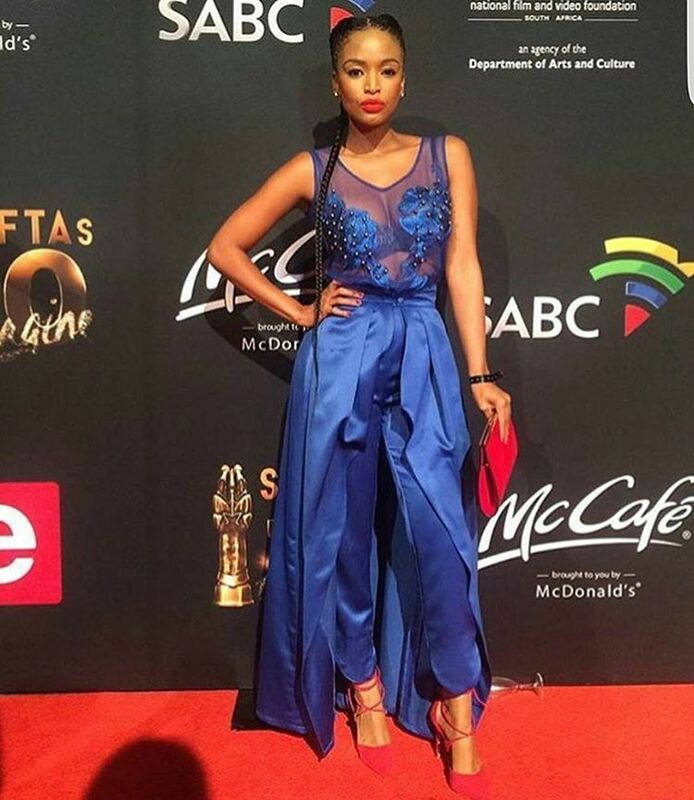 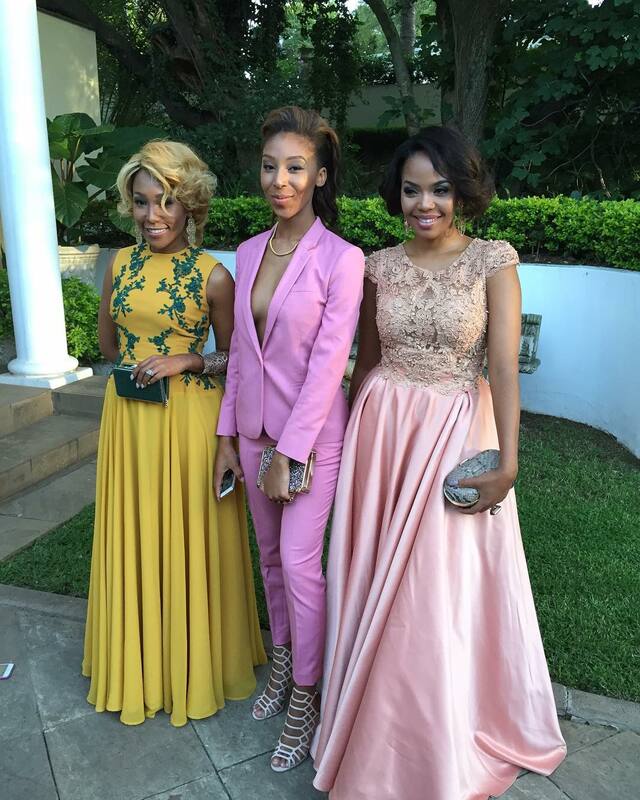 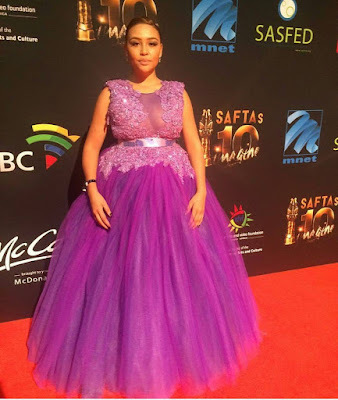 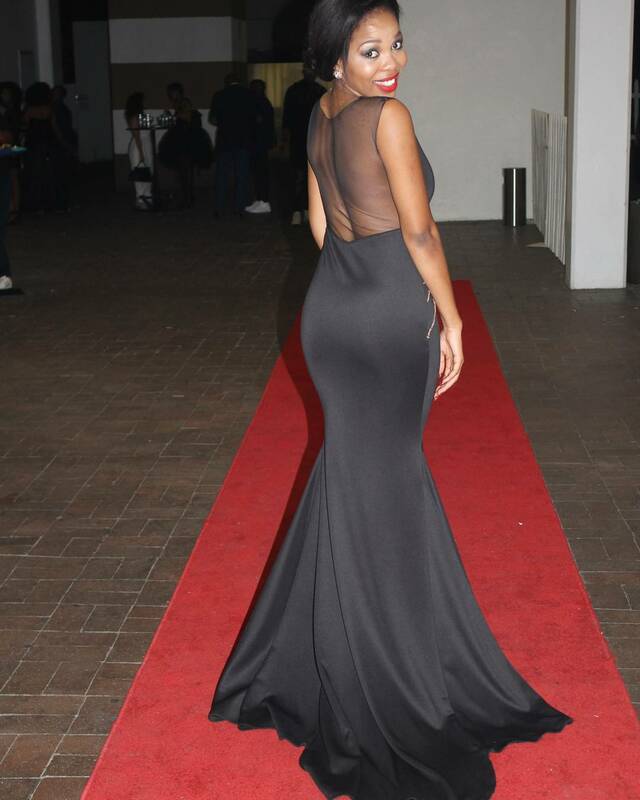 Other best red carpet photos from #SAFTAs10 after the cut..